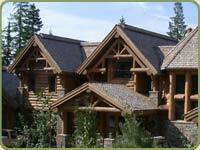 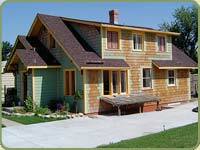 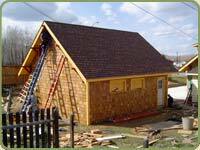 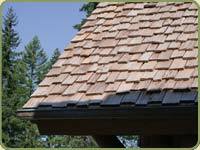 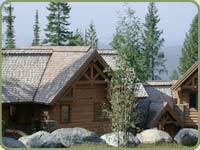 Briefly, we will look at the difference between shakes and shingles and their applications. 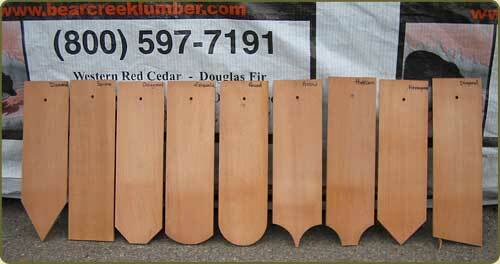 On the right column there's samples of available patterns and a list of products in stock. 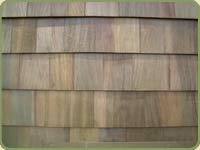 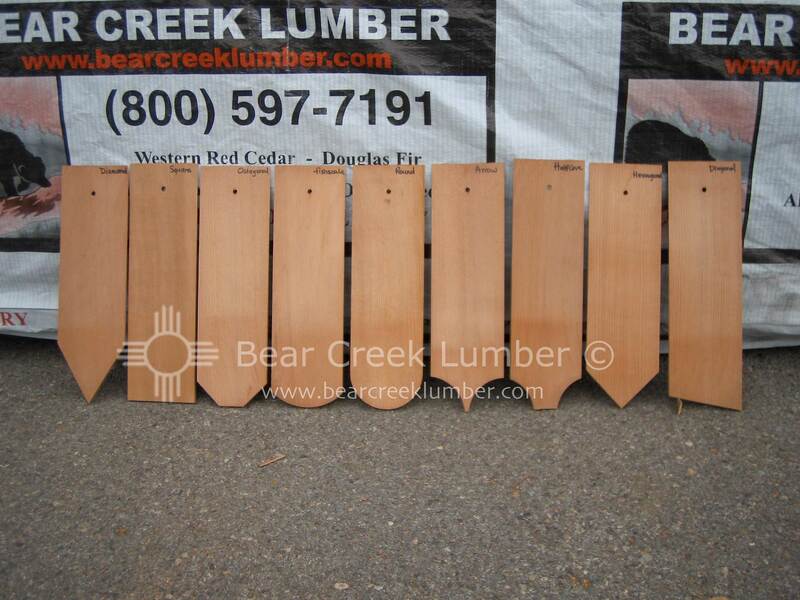 Below: Western red cedar fancy cut shingles shown below depicting patterns available, from left to right: Diamond, Square, Octagon, Fish scale, Round, Arrow , Half Cove, Hexagon, and Diagonal. 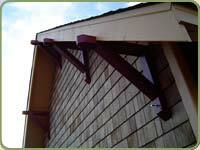 Hip/Ridge to Match all of above.